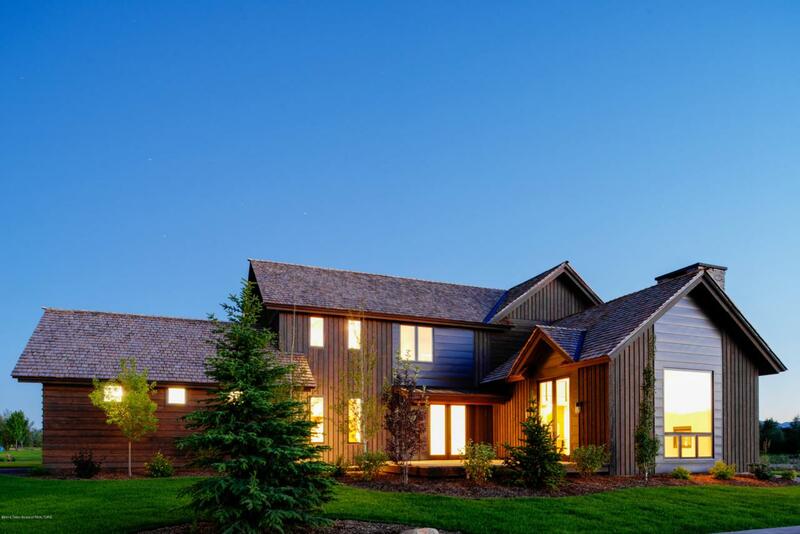 The largest of the new construction Park Homes brings an abundance of impressive finishes to the refined-mountain living found at Huntsman Springs. The open floor plan includes a focal fireplace, access to a large deck and sitting area and the well-designed kitchen includes GE Cafe' appliances, Quartz counter tops, high end fixtures and access to its own deck space. The bedrooms each have en-suites and the large master bedroom has two closets and an impressive master bathroom. Includes a Resident Golf Membership to Huntsman Springs with access to the David McLay Kidd designed golf course, The Springs Wellness Center & Spa and The Barn Restaurant. Enjoy numerous on-site amenities at Huntsman Springs including parks, 2 miles of private, elevated board walk and 7 stocked fly fishing lakes.